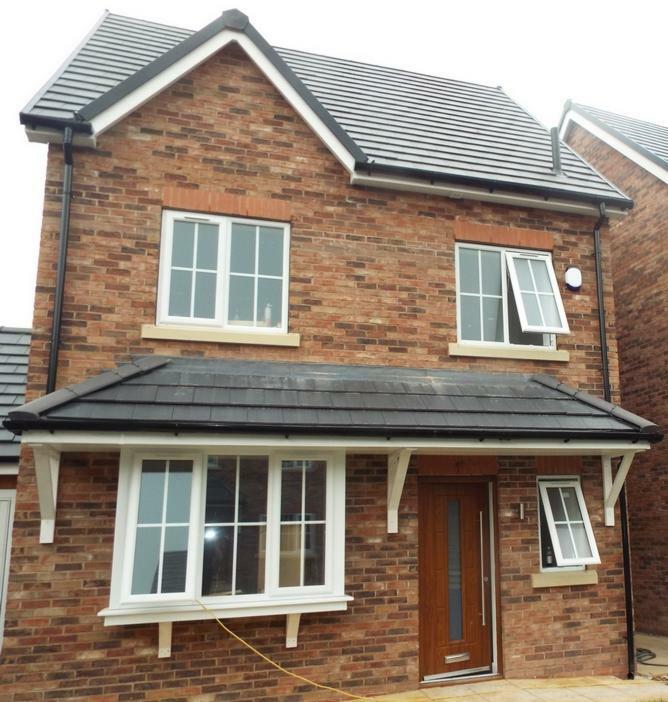 Situated in the popular area of Rainhill Village, this is a rare opportunity to purchase an attractive, high quality new build four bedroom executive detached home that offers stunning family accommodation within a gated development of six similar properties. The ground floor briefly comprises a spacious separate lounge along with an open plan kitchen/dining/living area, separate utility room, downstairs wc and understairs cupboard.On the first floor there are 3 good sized bedrooms and a family bathroom with separate shower cubicle and bath. The master bedroom suite on the second floor has his and hers dressing areas and an ensuite shower room. Bi-fold doors flood the area with light and allow access to the rear garden. With a high quality finish this three storey property benefits from range of features including bi fold doors and feature velux windows. With other properties within the development selling fast an early viewing is highly recommended.